Adwords are the results at the top of the page when you are searching on Google. These are paid for on a click by click basis known as PPC advertising, prices can vary depending on what the area of focus is and how much competition there is around the keywords you are bidding on. 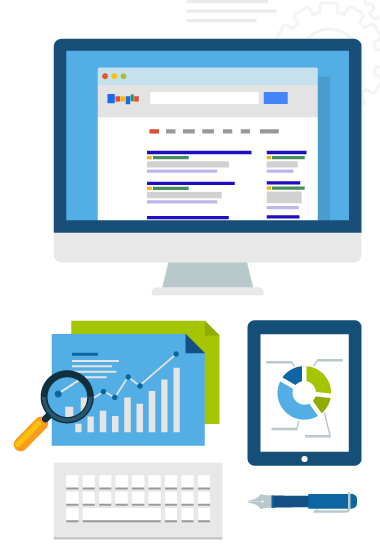 With our expertise in setting up high quality Google Adwords campaigns for businesses throughout the Nelson Tasman region and New Zealand, we have helped our clients achieve greater online visibility with higher conversion rates. Achieve higher ROI with less wasted clicks and more conversions with a well setup Adwords Campaign. Our services include full campaign set-up, extensive keyword analysis, bid adjustments, landing page optimisation, performance monitoring, ad copy, reporting and more. HOW MUCH DOES IT COST TO SET-UP AND RUN ADWORDS? To set up a single Google Adwords campaign for a small to medium business wanting to promote their services or products our prices start from 200+gst, which includes the keyword research to maximise potential results. This includes monthly reports on how the Adwords campaign is performing. Of course everyone has there own specific requirements when it comes to promoting your business online and we will provide a competitive quote for larger jobs.